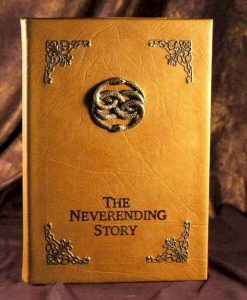 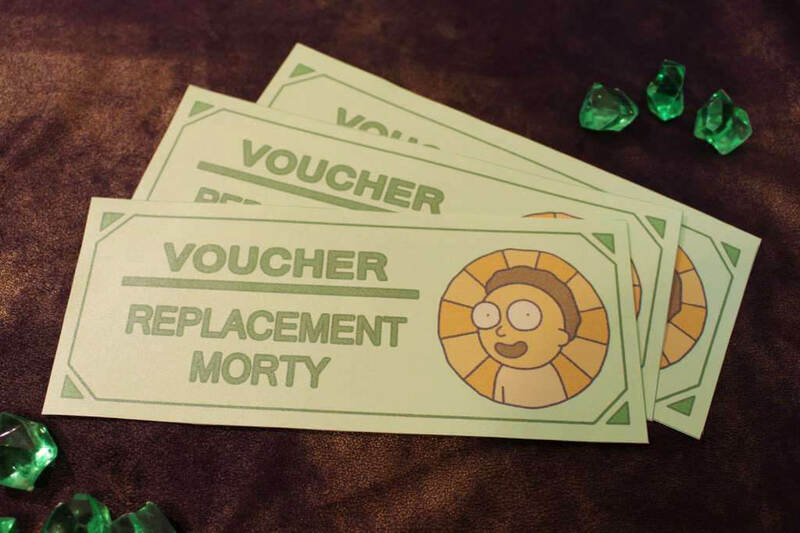 Not all timelines have happy endings, but don’t let that stop you from always having a Morty at your side on your adventures! 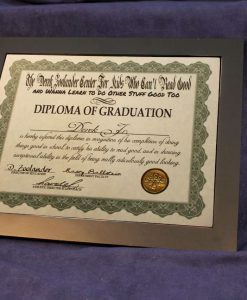 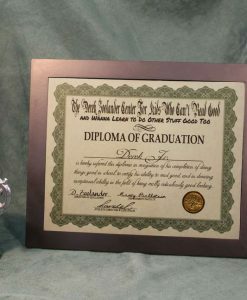 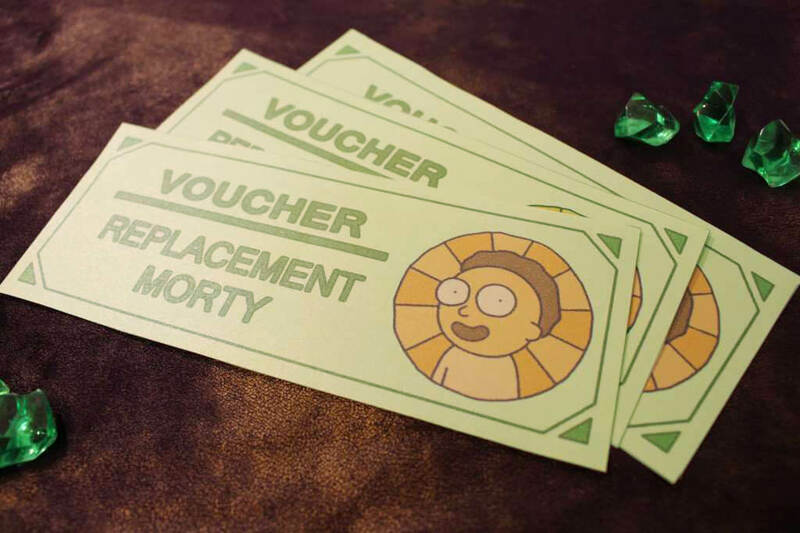 Get your Replacement Morty voucher certificate today! 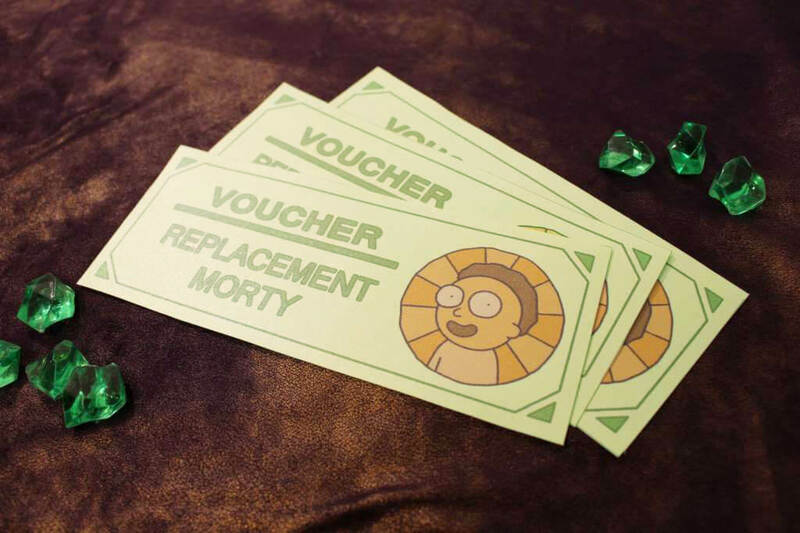 The universe is a dangerous place, and no one knows that better than Rick and Morty. 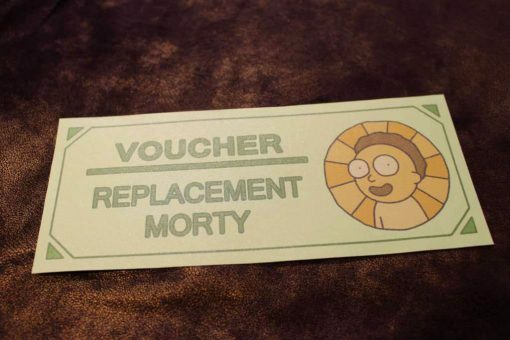 Always keep a loaded portal gun close at hand, a particle beam on the wrist, and a snake canister strapped to the leg. 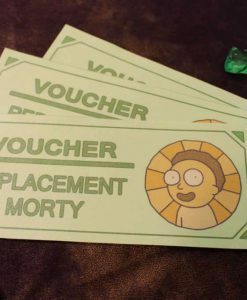 Still, accidents happen and not all timelines have happy endings, but don’t let that stop you from always having a Morty at your side on your adventures! 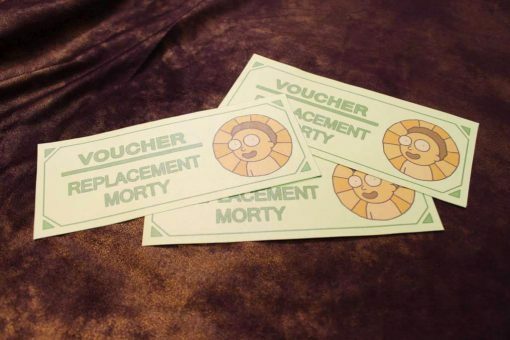 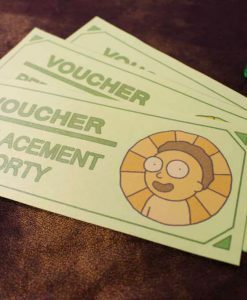 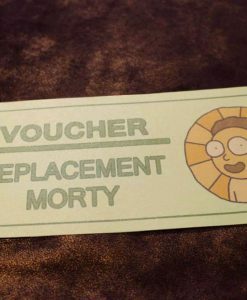 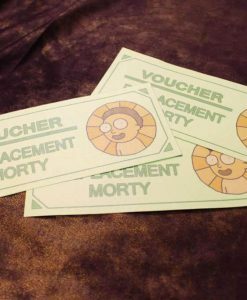 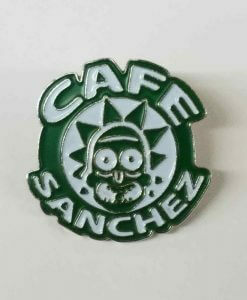 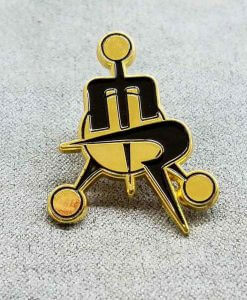 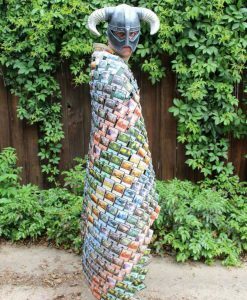 A token of esteem of the Council of Ricks and redeemable at any gift shop in the Citadel, this Replacement Morty voucher entitles the bearer to one free replacement Morty. 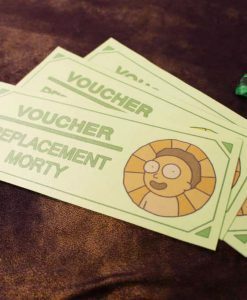 Upgrade your boring old Morty into a Cronenberg Morty or a Cowboy Morty, and don’t forget to accessorize – turn your Morty into a hot fashion statement with Morty Dazzlers, or pick up Morty Insurance in case of premature death, maiming, or mutilation. Inspired by the hit Adult Swim series Rick and Morty, we’ve got you covered in case you couldn’t hang onto your Morty – get your replacement Morty voucher today, for you or a friend! 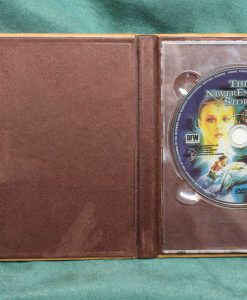 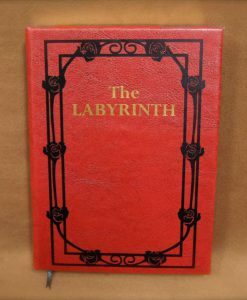 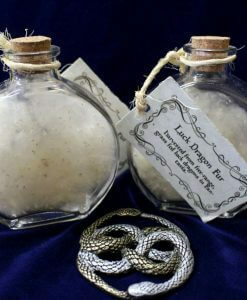 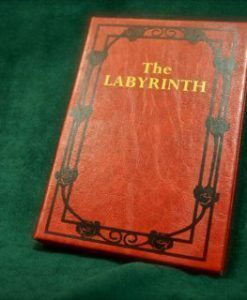 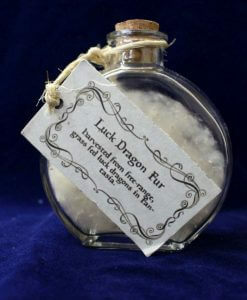 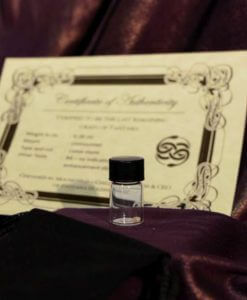 Measuring 7.5 x 3.5″ inches, each voucher is durable to protect it during your adventures.